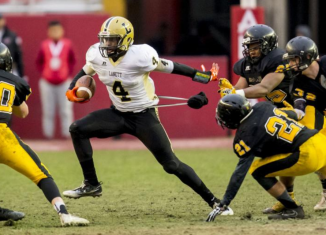 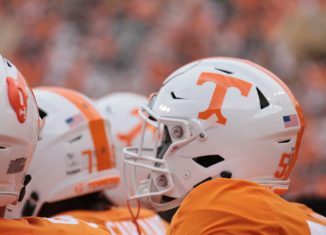 Kristian Story was once committed to the Vols. 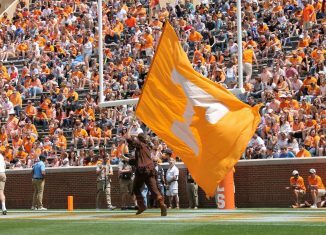 He decommitted from them months ago, but now the four-star athlete listed UT among his finalists. 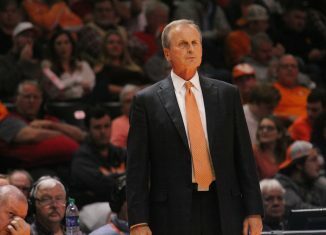 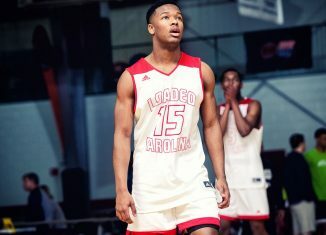 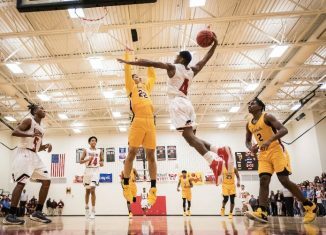 Four-star point guard Jalen Cone out of North Carolina has picked up an offer from the Vols after visiting them multiple times. 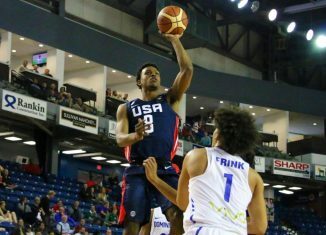 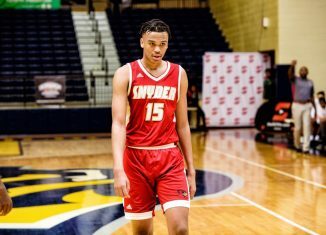 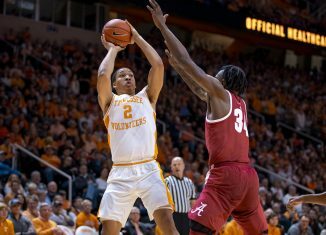 Five-star Tennessee signee Josiah James is trying to get both Jordan Bone and Grant Williams to return to UT to do big things next season. 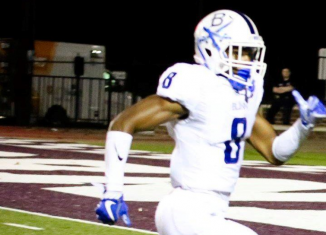 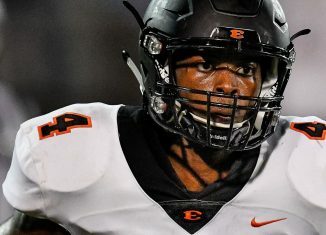 One of the top players in the state of Tennessee, four-star safety Keshawn Lawrence, is visiting the Vols to see their scrimmage this weekend. 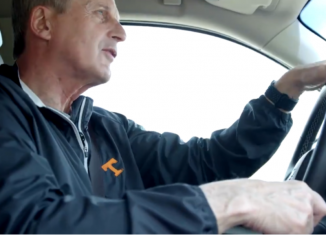 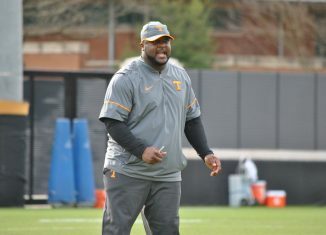 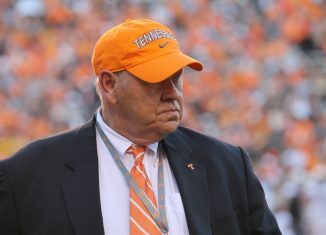 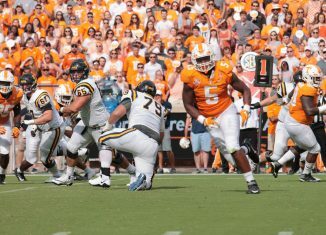 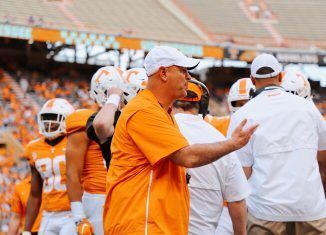 Tennessee offensive coordinator Jim Chaney is excited to have Tee Martin coaching at UT with him, and he's been impressed with his football knowledge. 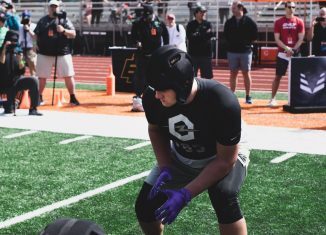 Elite, four-star offensive tackle Tate Ratledge from Georgia will be visiting the Vols this weekend as they go through spring practices. 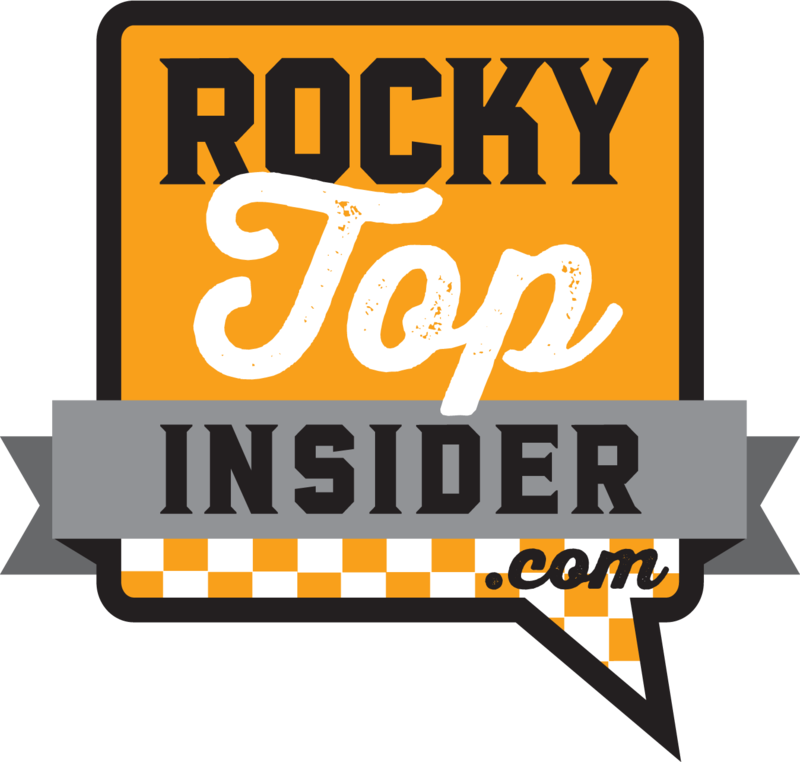 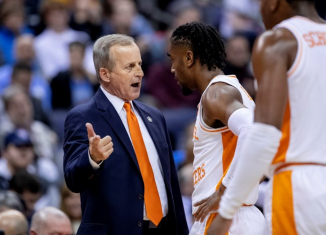 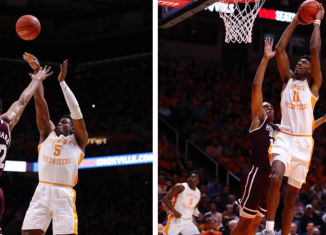 We take a look at where the Vols' two scholarship seniors, Admiral Schofield and Kyle Alexander, finish in UT's record books for their careers.